1.6.1 Start Learning Chinese Characters Today! 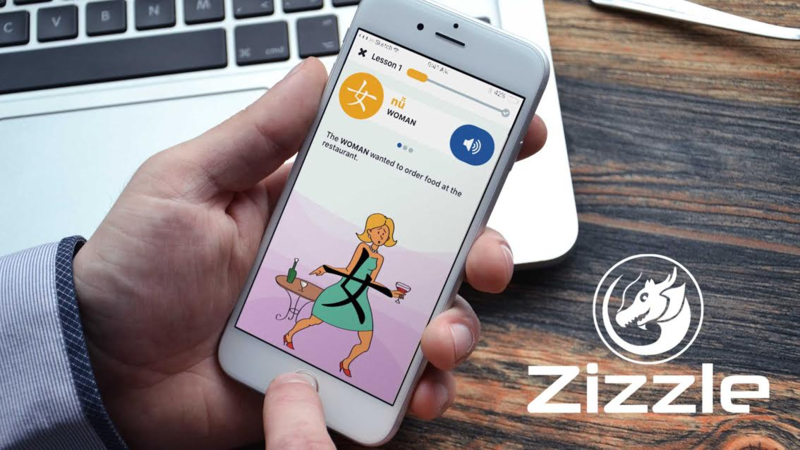 1.6.1.1 Sign up our free trial to learn Mandarin and download the Chinese App for more Chinese language materials and to learn Mandarin online. The Chinese language is among the most popular languages in the world, and there are nearly a billion speakers worldwide. One of the most frequent asked questions by individuals who are ready to learn Mandarin is; where do I begin? They wonder whether to start with learning characters, tones or maybe focus on the pinyin. The advanced learners to have a challenge, how to ensure that they do not lose knowledge they have already acquired and how to keep on improving the language skills. Learners should continue working on what works effectively for them. The most productive method of learning Mandarin is to learn its different module at the same time. Learning new Chinese words written on a paper without mastering their tones is not advisable, and neither does focusing on pinyin without studying the character. 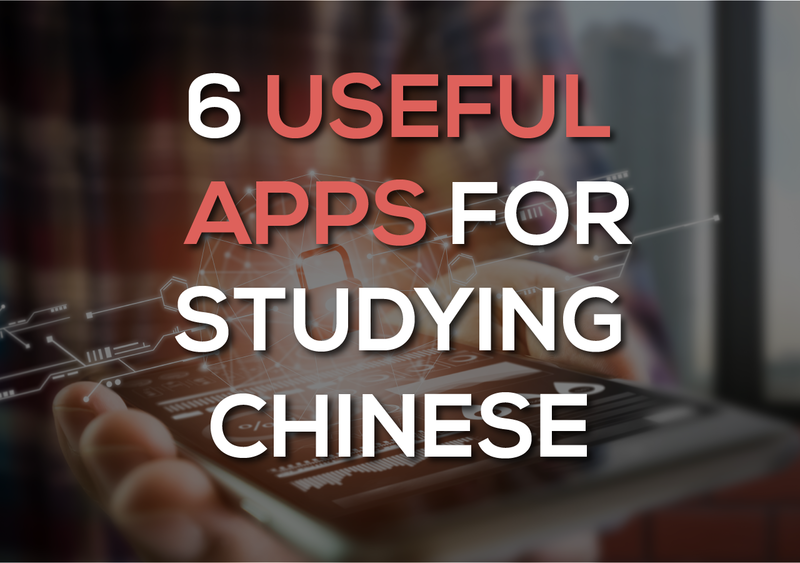 There are numerous apps for learning the Chinese language, some are terrible one that won’t help you much but here are the most helpful apps that you should consider. They will help you to improve in the language skill including how to read, write, listen speak, vocabulary and Chinese grammar. Of all the available apps, Ninchanese is the one of the best. It is exceptionally extensive with an astounding amount of contents. It can be used online and still as an app. It is created as a game for studying Chinese. It has a different world that represents different Chinese levels with numerous trials to complete. 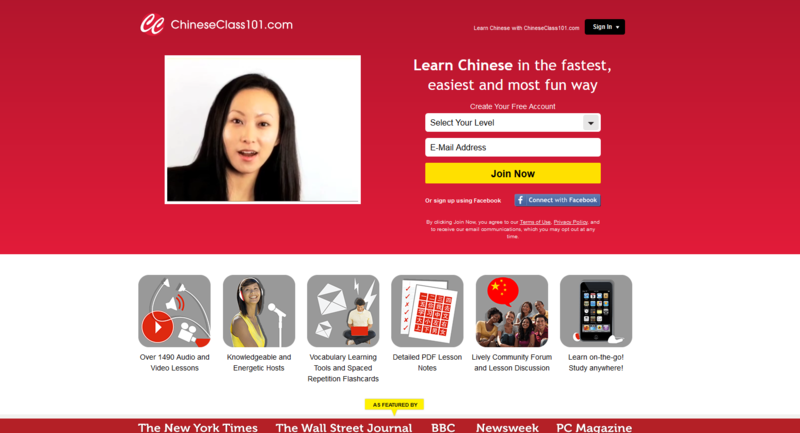 This helps you to advance in all areas of learning Chinese. You will learn new words and characters; improve on speaking, typing, listening and grammar. The app is based on a story that has characters which you will get to recognize along the way. 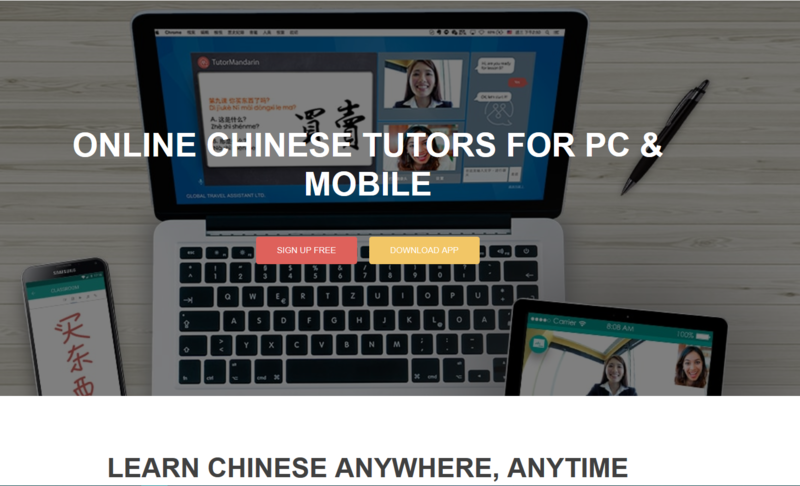 This is an app that provides one on one Chinese class with specialized tutors on Mobile APP and PC. The courses they provide are systematically designed around HSK values and aimed to help you start speaking the language as soon as possible. Every learner starts with 50 welcome trial minutes for complete language evaluation, growth statistics, transcripts, and learning badges. 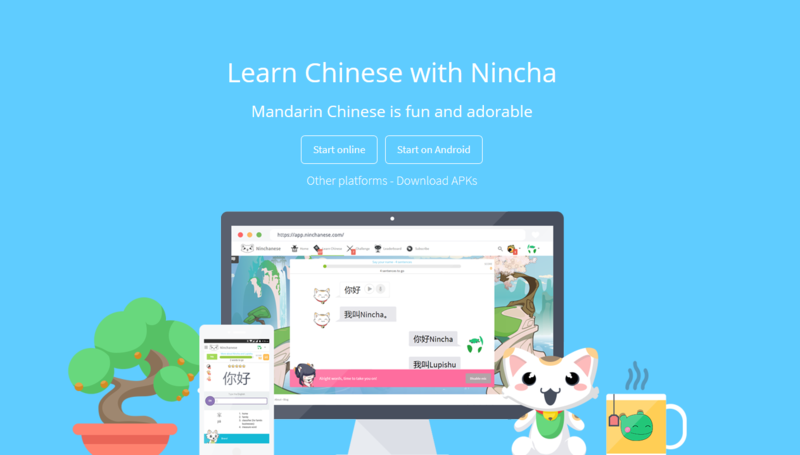 The app offers Chinese conversations; grammar and they also provide free PDFs frequently. Get it now on Android or iOS. Tandem is an exciting app. You pair up with another person, and they teach you as you teach them your language. It contains over 100 languages and loads of language combinations. Thus it is impossible to lack a match. For example, if you are an Australian student and have a desire to learn the Chinese language, you can ask your Chinese pair to guide you. For example, you can tell them translate some words for you, for example, “learn Chinese for 2 month” and let them write in it Chinese. Those are some of the ways you can learn the language quickly. 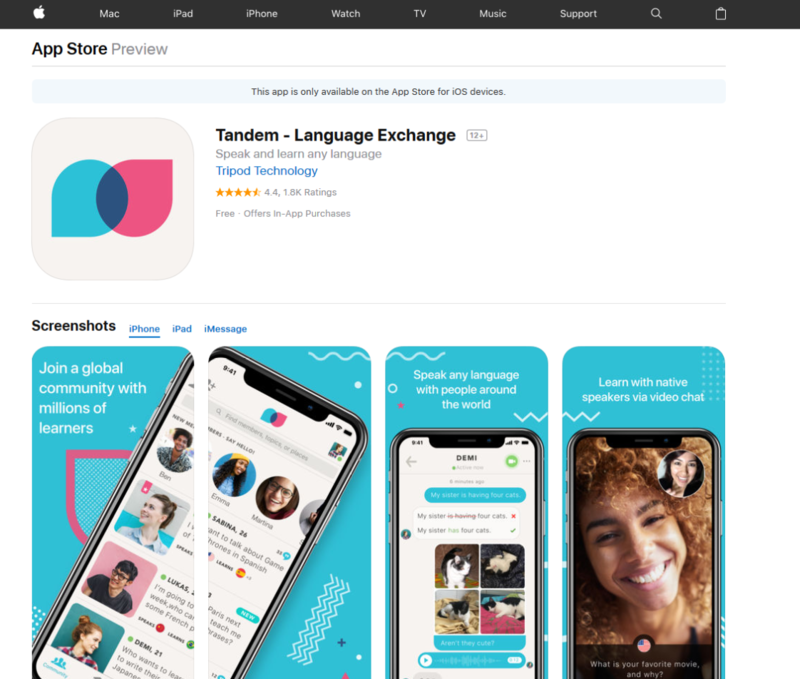 Tandem also features video and audio calls, pictures and text messages, text correction feature, audio messages, and many others. You can select the topic you want to concentrate on more. Meaning, you can learn Chinese food if that is what you prefer. It is an excellent secondary learning source. ChinesePod is among the oldest platforms and the most impressive one. Recently, it produced an outstanding app that permits you to follow their entire training plan no matter where you are. The system is founded on high-quality podcasts and videos organized by levels. It also has supporting materials including reviews exercise for every lesson and flashcards with a list of personalized terminology. The benefit of having this app is that all the contents can be downloaded thus making you able to use the app without having an internet connection. The app is the most preferred as the lesson are well organized, and everything is very detailed. It works perfectly for beginners. The speaking exercises formed in a way to force you to be more active in your learning. 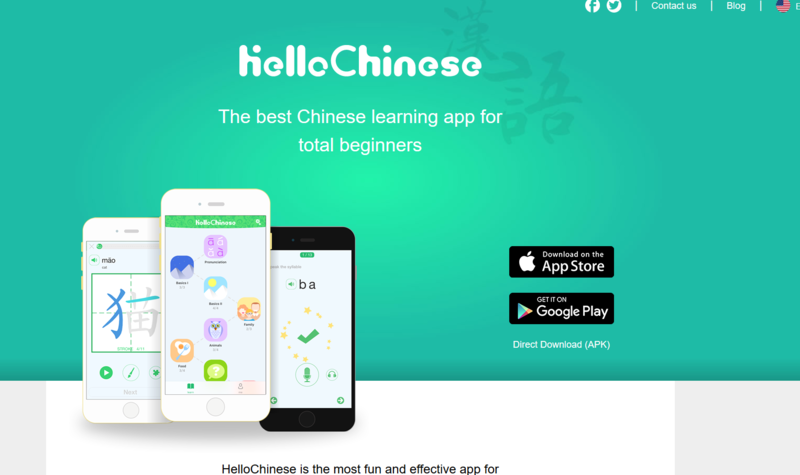 HelloChinese app comes with a variety of topics from different directions including pronunciation courses, offline supports, games, and support for both traditional and simplified Chinese. It follows small and simple lessons that make challenging language somewhat more straightforward to study. The app has two plans; premium and premium+. Premium plus unlocks a bunch of additional features. It has many mini-games to assist you to practice all you have studied in free lessons. In many ways premium+ is similar to the podcast only that it is attached with extra exercises. Whether you are offline or online, traveling or at home, Chinese Class 101 offers Mandarin comprehensive learning courses you can incorporate easily into your everyday life. The system provides audio Learning lessons that can be downloaded which you can listen wherever you are. The apps provide lessons from beginner’s level all the way to the advanced level. Every single lesson comprises of over ten minutes of audio class featuring a vocabulary review, conversations, lesson notes as well as line by line display of chat in pinyin, English and traditional & simplified Chinese. Transcripts and overviews are only available with the premium subscription. Neal Davis is a real-world blogger and a social media influencer. Neal and his wife live in Sidney and worked at China 2 last years. He is also a business coach educating people and faced with task “type my essay for me in Australia” every day. This entry was posted in Chinese APP Recommendations and tagged chinese apps, learn chinese app, useful chinese app. Bookmark the permalink.